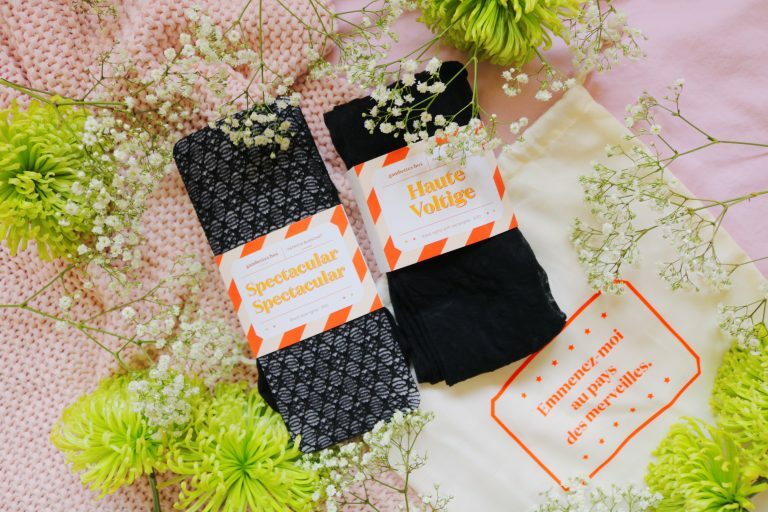 Gambettes Box is a French subscription box service in which you receive two pairs of tights each month for £13.90 (€15.90) that are inspired by the streets of Paris. 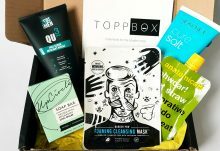 I’ve been receiving the box for the past seven months now and I think the box as a whole is such a fantastic idea! 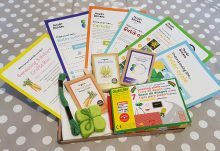 The presentation and packaging are always great and I love the designs – I cannot recommend it enough! 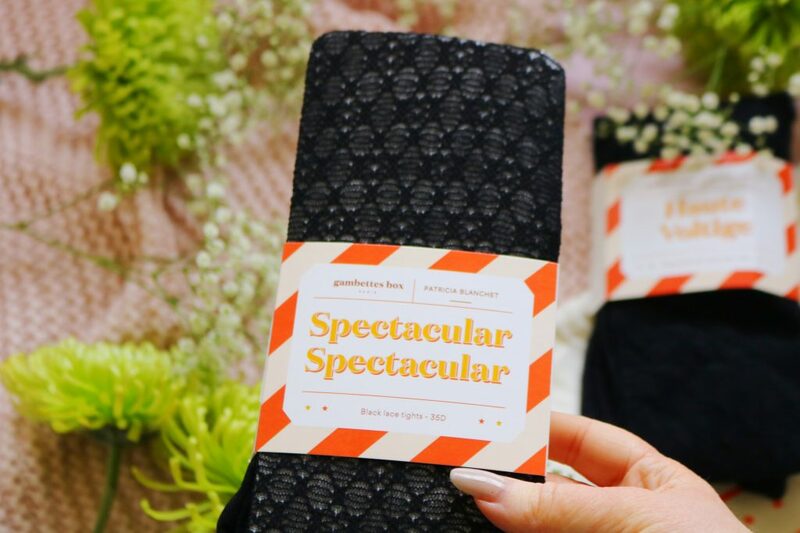 The first pair of tights is the ‘spectacular spectacular’ tights which are 35 denier, a thickness and opacity of tights I haven’t tried before. 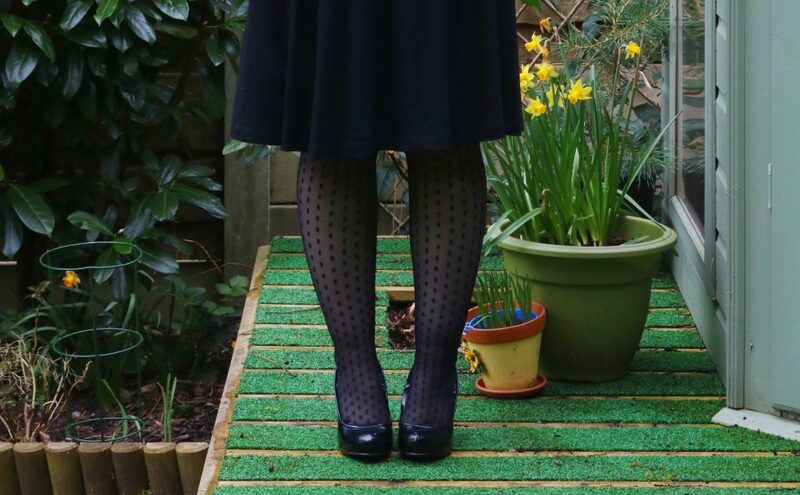 They are black lace tights which are in the medium size – I’m a UK 8/10 and the tights always fit perfectly. If you are a similar size to me then go for the medium size but if you are unsure of your size, you can visit their website to find out. This box is designed in partnership with Patricia Blanchet, a Parisian shoemaker and the theme seems to be of the circus. I love the lace design of these tights, it makes a pair of plain black tights more interesting and unique. They’d be great when paired with a little black dress! The second and final pair is the ‘haute voltige’ tights which are 20 denier so they are perfect for the upcoming spring and summer months. This design is definitely my favourite of the two within this box as they are unique, cute and they aren’t as prone to tears as the lace tights are. In the photograph above, I’m wearing the ‘haute voltige’ tights with a plain black skater dress and they are the perfect combination! I think they’d be ideal with so many dresses I know and I can see myself wearing them so much in the spring and autumn months.